Noogra Nuts is an interesting arcade game for Android phones. In this game you need to control a cute little squirrel with a unique ability. The squirrel can even crack nuts using its head. 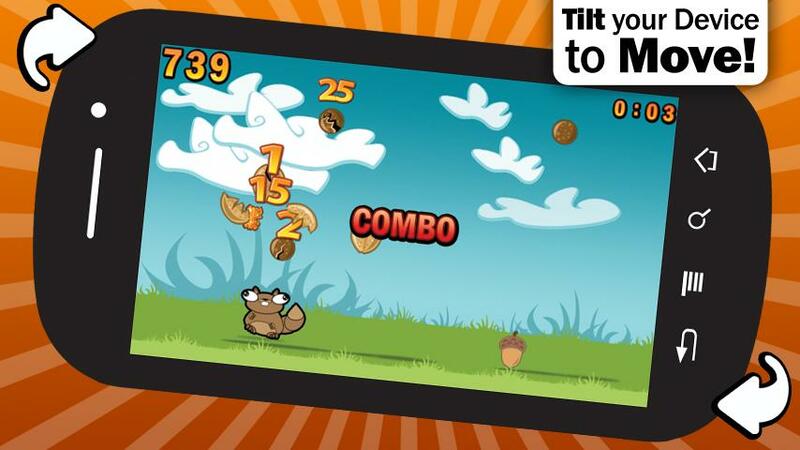 You can control the movement of the squirrel using accelerometer and pressing the screen. You will have 120 seconds to lead the leaderboard. Its fun and addictive game and hope you will like it. 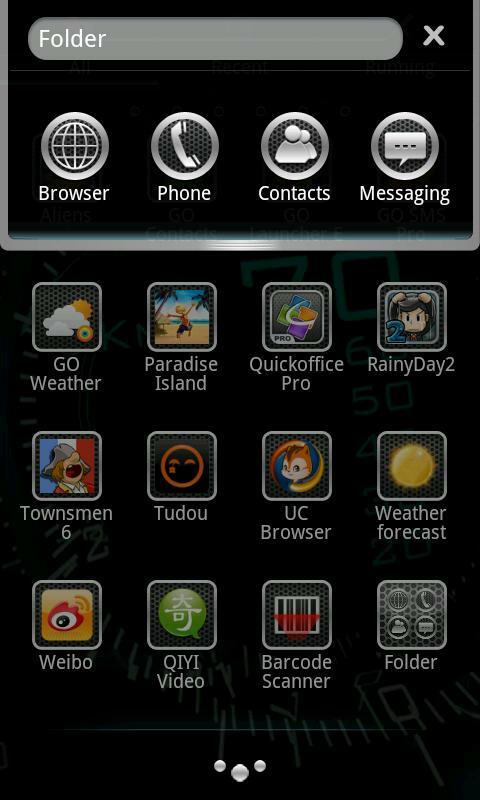 Are you a fan of Go Launcher free app with which you can customize the looks of your android phone? If yes, then you need to download the Speed Theme GO Launcher. Install this theme and see the effects of your home-screen and icons. It looks just beautiful. Paranormal Agency is an interesting brain puzzle detective game with over 50 challenging levels. 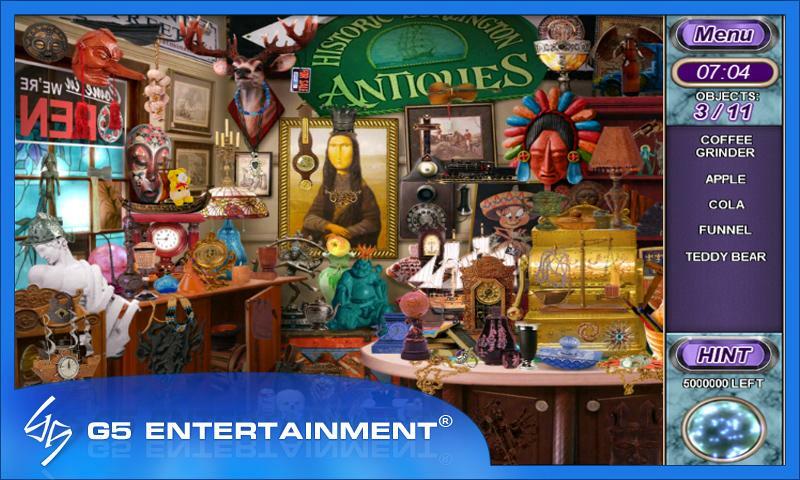 It also features 7 unique mini-games for extra entertainment. In this game, you need to use your supernatural ESP to rid the city of malevolent spooks and spirits. You need to help Detective Heather Mills to find the hidden items and find out who is attacking him.